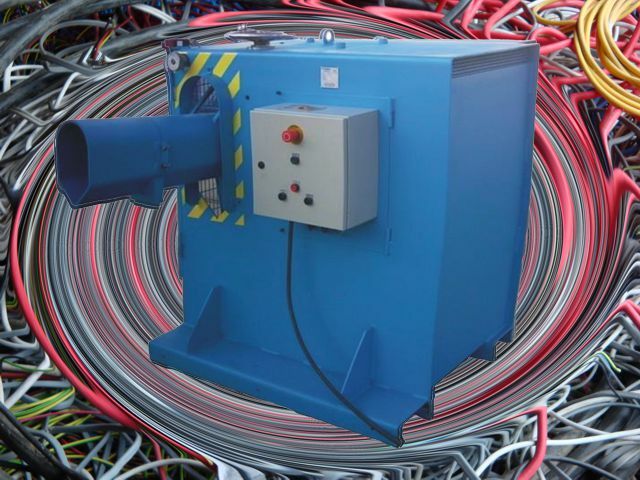 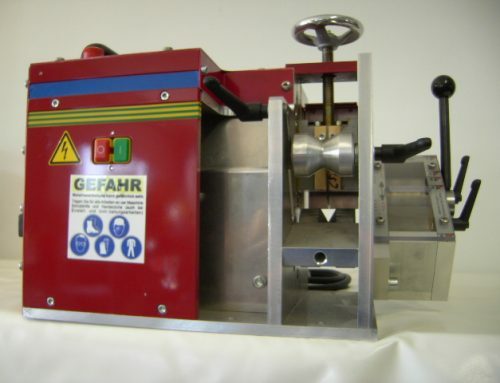 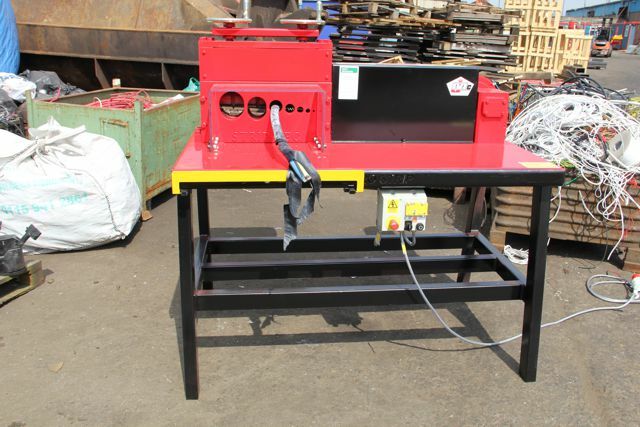 The Euro-Strip 1000 cable stripper has been designed to process fine household and solid cable. 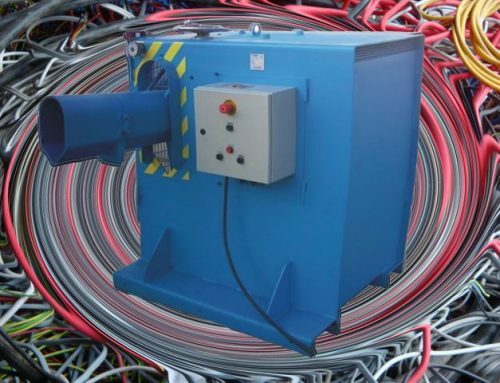 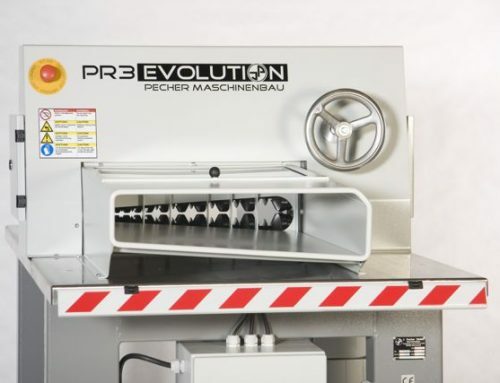 It can handle wire cable and wire between 1.5mm and 25mm in diameter and once set will easily and quickly process up to 15 metres of cable a minute depending on the type of cable. 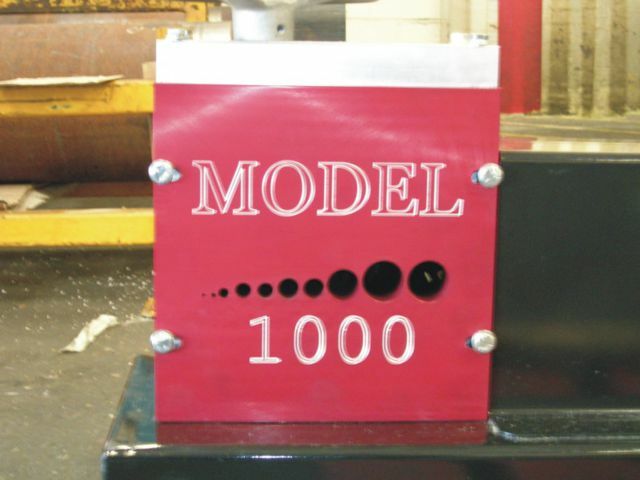 The Euro-Strip 1000 may be the smallest model in this range of strippers, but it’s a great machine which won’t let you down. 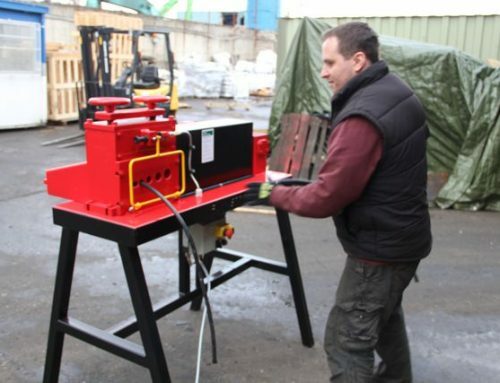 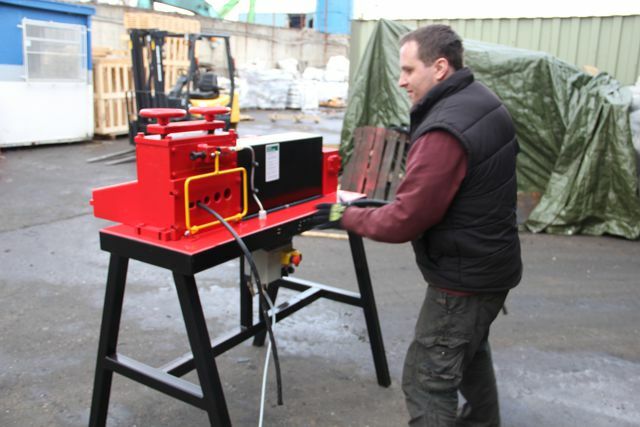 As well as selling and manufacturing new equipment, McIntyre holds a complete inventory of used machines. 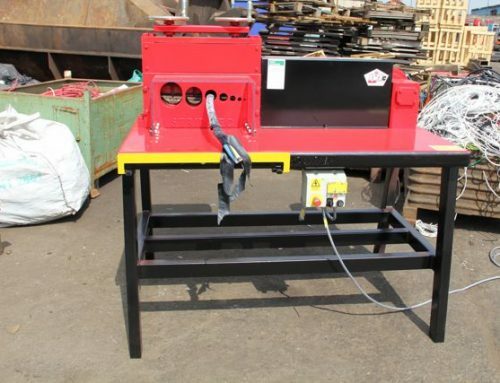 Every now and again we do have cable strippers, so if this machine is not big enough for you and price is an issue, a used machine may be a viable option.